There’s just something about a Virgo that leaves you wanting to know more. This desirable Earth sign leave contradictory first impressions. They are funny and entertaining but emotionally guarded. You can exchange witty jokes all night but will block your attempts to ask personal questions! Don’t make the mistake of crossing that line or you’ll him/her quietly slip away. Some are shy but still stand out even in quiet ways. Virgos are not too comfortable when the spotlight is on them but are drawn to public careers. Virgos are the most unselfish people in the zodiac and yet, they tend to be too hard on themselves when it comes to work. Puzzled? Don’t pass them up yet. Read on and find out more about Virgos. Trust me you’ll be glad you scoped them out. Mother Teresa perfectly embodied this Virgo trait. She lived her life serving others regardless of class or status. People born under this sign are capable of giving all their time and effort to helping others and accommodating all requests without expecting anything in return. Giving up a seat for the elderly, picking up a tab when friends run short of cash, keeping doors open for people behind them, donating what they can and volunteering are part of their everyday ways. Being selfless is admirable; however, it can also take a toll on someone’s health and emotions. So Virgos, you should also learn to take care of yourselves and say “No” from time to time, remember, you have lives to live too! Need help looking for that last hidden object? Ask your Virgo friend to help you move on to the next level of the game! Virgos are detail-oriented people and are able to spot things we normally pass up; their eyes don’t miss a thing. Virgos can remember exactly how they arranged things in their rooms or homes. For example, if your mom is born under this sign and you break one of her Murano figurines, the moment she walks into the room, trust me she’ll know right away that’s something’s missing! Also, Virgos have this uncanny ability to size up people through their body language, clothes and behavioral patterns. So if your date activates your mom’s spider-sense, get ready to be stuck at home! Getting high grades, being named Most Valuable Player or Best Athlete; these are nothing new to people born in this period. 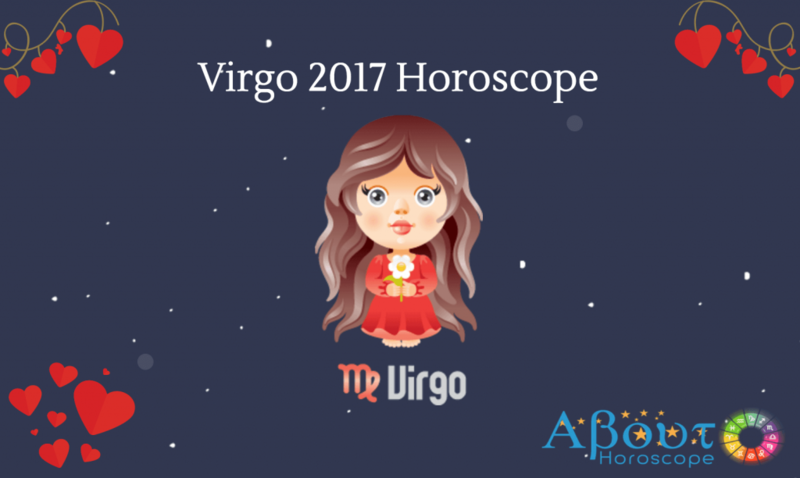 Virgos set really high standards for themselves and take an all-or-nothing approach to achieve their goals. Beyoncé Knowles fits this description to a tee! Her journey was not easy but she did not leave anything to chance and worked really hard to get to where she is now. At a young age she started out joining singing and dancing contests, became famous as the lead singer of Destiny’s Child and moved forward to become a very successful solo artist. In her TV documentary, she admitted that she is a perfectionist and a little too hard on herself. Most Virgos think that having high standards is fine but when the desire for perfection goes overboard, it can cause inner conflicts. It makes them think that their best is never enough and push themselves way beyond limit. Here’s my two cents to people born under this sign: loosen up a little and learn to accept that mistakes and failures are all part of the process. Those born under the sixth sign are the sweetest! Friends like them won’t forget to get you something when they go on a trip, write a thank you note or send an email just to keep in touch. At work, he/she is the one who always brings food for everyone. In school, she is the teacher who will stay behind and write notes of encouragement to a student who needs extra attention. At home, he/she is the child who never forgets to say “please and thank you”. Don’t you just love these sweet creatures?! It’s difficult to hit it off with a Virgo who appears shy and aloof. Virgos are very private and secretive people who are not comfortable opening up. You would have to be the one to initiate a conversation and be sure to follow through. It would take a few more encounters with them before they let their guard down. Virgos make excellent friends because of their selfless nature. You will always have a friend and place to go to during hard times. Don’t worry about broken promises because your friend knows how to keep them. Friendships with them last a lifetime. Are you wondering how One Direction’s Niall Horan is like when in love? Do high achievers even have time for matters of the heart? Being in a relationship won’t be in his priority list but there’s no dead end for a smitten Virgo. Not the type to flaunt his feelings, he will win his lady love with adorable sneaky moves. He will cross timelines just to be with the one he truly loves…even putting his career on hold! Trust me, beneath that cool exterior is a true romantic. Virgos may not be the most emotionally expressive sign in the zodiac but they are big on devotion. Professing their love in public is not their style but you will be taken care of and pampered in more ways than one. Oh lucky you! If you are building a team for your next endeavor, be sure to include a Virgo. This sign is under the sixth house of the Zodiac which is related to work. Rational, observant, optimistic and exceedingly practical; Virgos are perfectionists at work. No stone will be left unturned and rest assured he/she will rise to almost any challenge. Virgos are famous for their ability to organized and systematize. I cannot imagine them being late for a meeting. If your boss falls under this sign, you better clock in before he/she does and make sure everything is in order from pens to Power Point presentation.